Hello there! 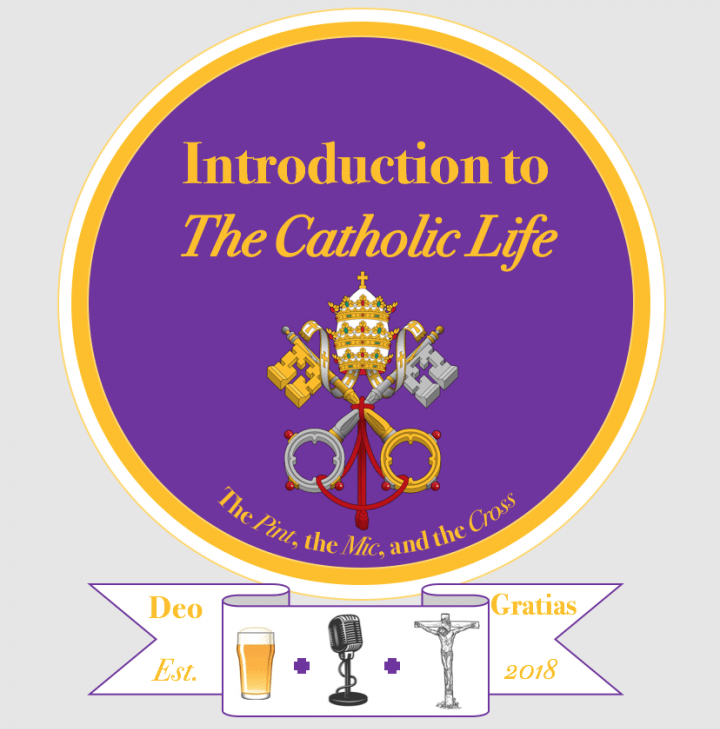 This week we talk about the virtue of Perseverance, and why it’s essential for the living of the Catholic life. With the storms of life raging around us, one must ask the Lord for the grace to persevere and hold fast to the Cross. What is Perseverance? Is it as simple as just ‘getting on with it’? These are some of the questions we discuss in this weeks episode. As always, you can listen to this episode – and all of our previous episodes – on our website or on iTunes.